With layer upon layer of polish, the used iPhone 5S may not look any different from its previous model. The first thing that makes a tangible difference is the Touch ID home button. The second hand iPhone 5S comes with a camera that has a bigger sensor and dual LED flash. The most notable difference is the?the 64-bit A7 chip which meant it was well ahead of its competition. It means it has better memory management and has the ability to handle more complex tasks and apps. 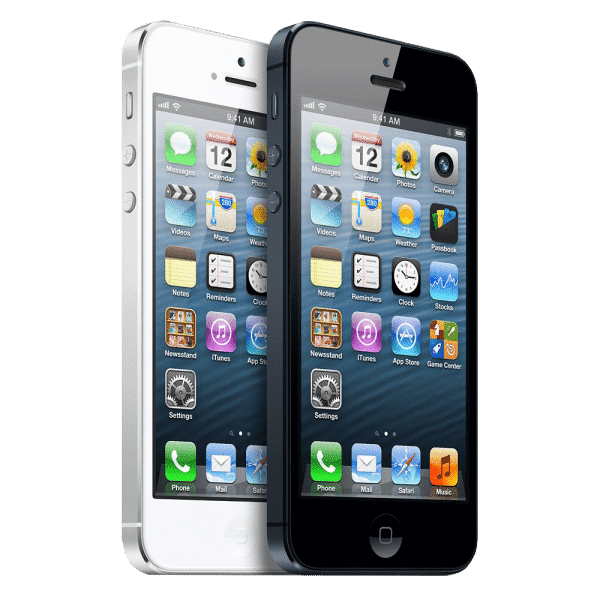 Our second hand iPhone 5s is what we want most phones to be, compact, premium-quality and some improved features. It makes life easier with an OS that works equally well for children, teenagers and adults. 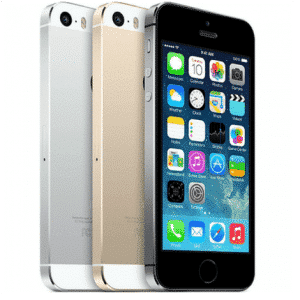 The iPhone 5s is an amazing phone within its own niche with its 1080p video recording at 30fps, 720p@120fps slow motion videos, 1.2MP secondary front-facing camera, 720p video recording and Touch ID fingerprint scanner embedded into home button. 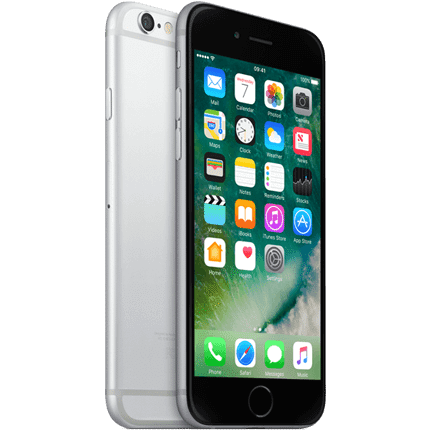 ?Apple has taken good care of bringing many major facets of performance to a new level on its latest flagship. 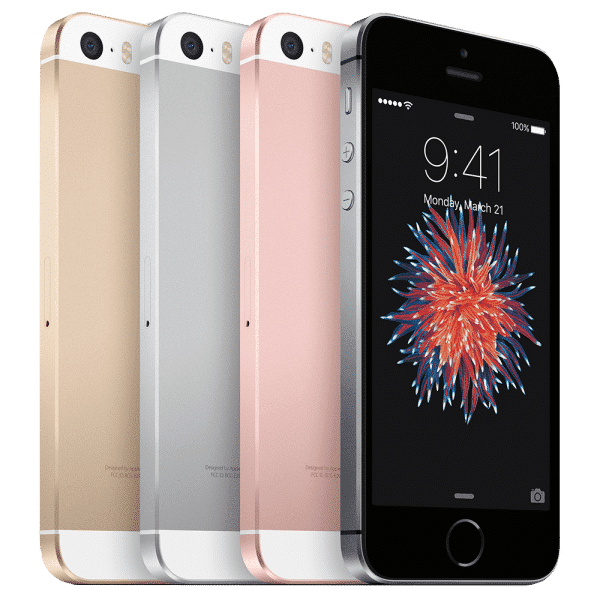 This second hand iPhone 5S is available in three colours including, Space Grey, Gold and Silver. 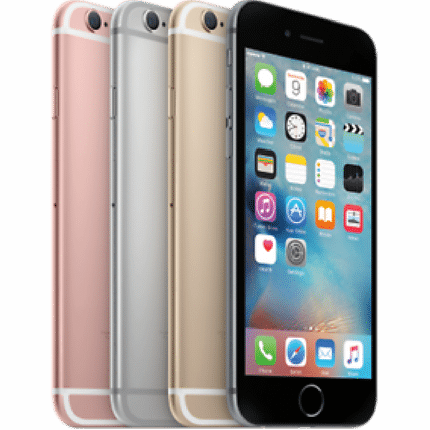 All our refurbished phones come with a 14 day refund period and a 30 day warranty.